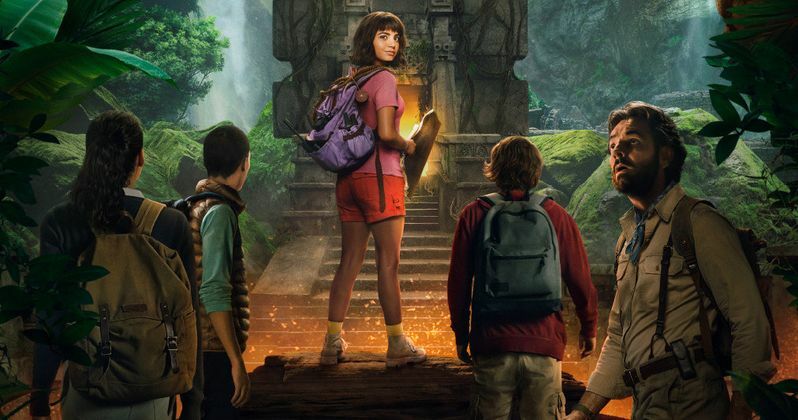 Fans have already received their first look at Dora The Explorer live-action film today. It also had the first like at Dora’s monkey Boots. The character is popular among fans he it gets way better that Boots will be portrayed by Danny Trejo, who will bring the original voice to Dora’s onscreen adventure and this makes fans even more hyped up to see the trailer and Trejo also seems totally excited to play character of Boots. 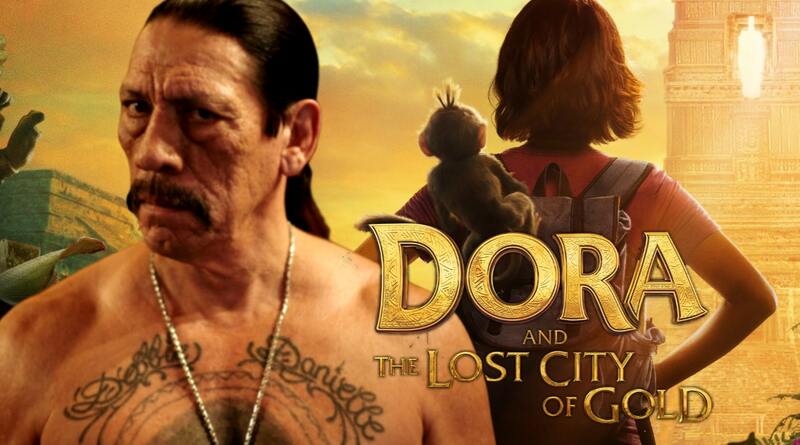 Dora and the Lost City of Gold Live Action Is Coming soon! Danno Trejo took to Twitter after the announcement of the poster of the film, revealing that he will be playing the character. This duo has a lot of potential and the excellent news is that we will not wait for too long to hear what Boots sounds like, as the new Dora and the Lost City of Gold would come out on Weekend’s Kids’ Choice Awards on Nick. This Dora live action movie is produced by Kristin Birr, while John G. Scott is working as an executive producer on the film alongside Julia Pistor and Eugenio Derbez. Dora and the Lost City of Gold stars Isabela Moner as Dora, Eva Longoria, Temuera Morrison (Powell), Jeffrey Wahlberg (Diego), Benicio Del Toro (Swiper), Michael Pena (Dora’s Father), Pia Miller (Diego’s Mother), Q’orianka Kilcher (Inca Princess Kawillaka), Eugenio Derbez (Alejandro Gutierrez), Adriana Barraza (Abuela Valerie), and Madeleine Madden (Sammy). The Movie will hit the theaters on 2nd August.